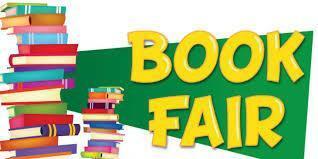 This week the book fair is at school. It is open before school, at lunch and after school. Come get something new to read and support our school!